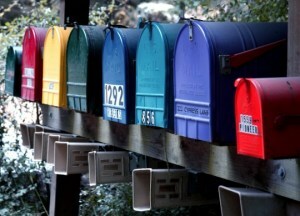 Mailbox Monday gives a recap of the books that have come into my house in the past week. My library has a great bookstore where you can buy hardback books for $1, and $.50 for paperback (even Trade Paper), I love it! It’s open 3 days a week, and I make sure that I go on the days the bookstore is open. I found some great books this week…. 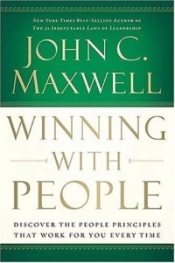 John Maxwell is one of my favorite inspirational authors. His book “Failing Forward” has been one of those books I reread numerous times, and always get something new each time I read it. I haven’t read Winning with People yet, but here is recap of the book from the inside cover. I have to admit that I bought this book because of the whimsical cover art. I picked it up and claimed it before I ever read what the book was about. Some books are like that – the covers are enough for me to buy the book, no matter what it’s about! Although the book I bought is an ARC, it was released in January, 2010, so you may have already read it. Since I haven’t, here is the information about the book from the back cover. 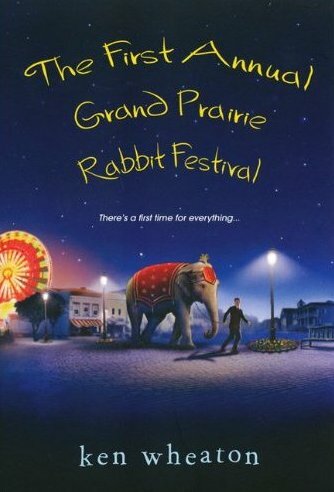 “Welcome to Grand Prairie, Louisiana – Land of confounding accents, hard-drinking senior citizens, and charming sinners – brought to life in a bracing, heartfelt debut novel simmering with Cajun spice…. Father Stever Sibille has come home to the bayou to take charge of St. Pete’s church. Amongh his challenges are teeny-bopper alter girls, insomnia-curing confessions, and alarmingly alluring congregant Vicky Carrier. Then there’s Miss Rita, an irrepressable centenarian with a taste for whiskey, cracklin, and sticking her nose in other people’s business. When I was working at a local bookstore I watched this book fly off of the shelves, and it was one of the books that I really wanted. I’m a big fan of Abraham Lincoln, and anything I can read about him, so I was thrilled to find this great book for such a great price! Again, being a newly acquired book, I have not read it yet, so here’s the information about the book I found on bn.com. “On May 18, 1860, William H. Seward, Salmon P. Chase, Edward Bates, and Abraham Lincoln waited in their hometowns for the results from the Republican National Convention in Chicago. When Lincoln emerged as the victor, his rivals were dismayed and angry. Throughout the turbulent 1850s, each had energetically sought the presidency as the conflict over slavery was leading inexorably to secession and civil war. That Lincoln succeeded was the result of a character that had been forged by life experiences that raised him above his more privileged and accomplished rivals. He won because hepossessed an extraordinary ability to put himself in the place of other men, to experience what they were feeling, to understand their motives and desires. Here is a great review of the book from the Lincoln Studies website. I also received some Digital Books this week. 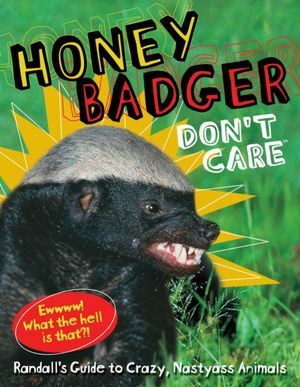 “Honey Badger Don’t Care” by Randall. I did a review on this a few days ago. Read it here. 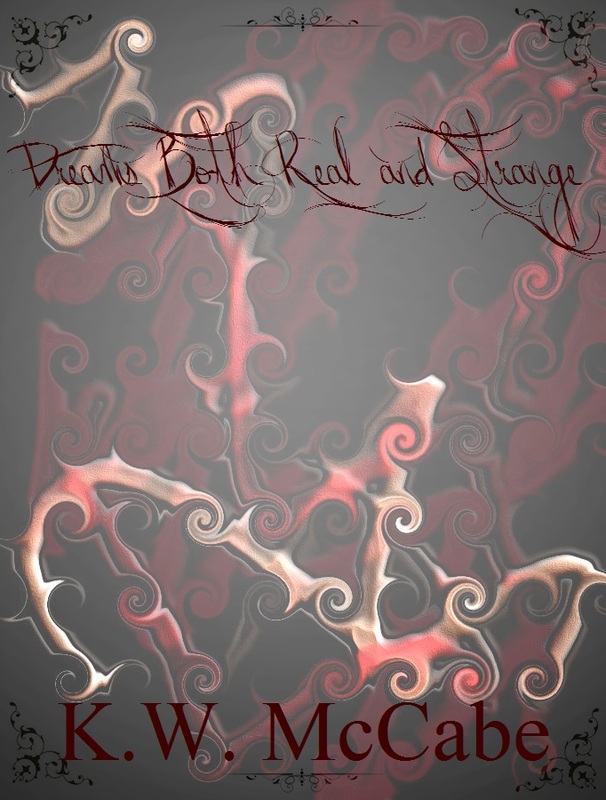 This book will be released on Jan. 24, 2012. I also received “Dreams Both Real and Strange” by K. W. McCabe. I reviewed it here. I’m looking forward to finding out what books I will get this week, and can’t wait to tell you about it next Monday! I hope you have a wonderful week!! !